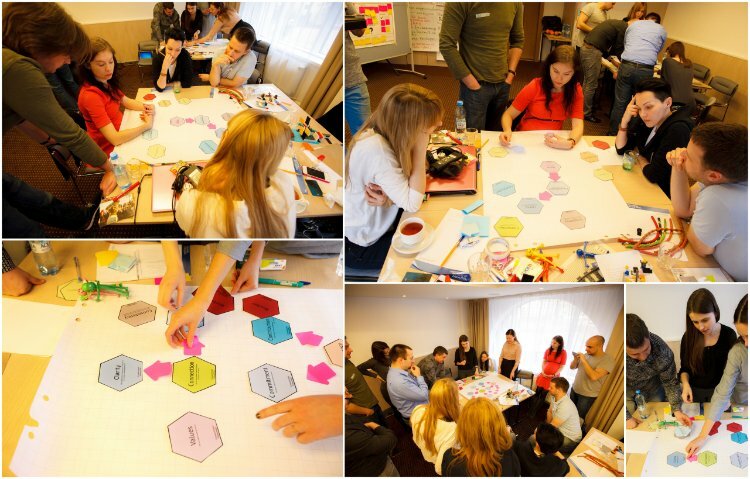 Workshops for Agile Teams – "In Team We Trust"
During the workshop, participants will learn which factors are essential for trust and how to use this new capacity to create an environment that brings the best of people. In this workshop we are going to foster your team trust with the Team Trust Canvas. Participants will get to understand the different components of the Canvas.